Family and Sedation Dentistry is a North Carolina practice that focuses on helping to ensure patients are relaxed and comfortable. Dr. Bertrand Bonnick has over 1100 hours in sedation dentistry. Between offering pain-free dentistry and unique payment options, this practice is able to ensure the highest quality of patient experience. Located in High Point, Dr. Bonnick serves the High Point, Greensboro, Winston-Salem and Triad areas. Tonya is the Front Desk Administrator who handles coordinating treatment plan payments. She has been very pleased with their decision to take payments via iCare Financial. One reason that she likes it is that offering this alternative payment option is just another way that their practice is able to customize their actions to meet patient needs. She also appreciates the fact that iCare gives the patient room to decide what kind of payment plan they would like per month. The dental team is then able to work directly with the patient to coordinate what makes them most comfortable. What Patients Choose iCare Financial? 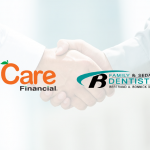 Tonya has found that patients are typically choosing to use iCare Financial to get dental loans for larger treatment plans that cost between $500 – $5,000. When she explains how it works to patients, she has found reactions ranging from surprise to happiness. Often they are worried about the status of their credit. This can be due to the fact that they do not have good credit or for another reason such as they are trying not to get any dings on their credit report prior to making a large purchase such as a house. Tonya has noticed that there has been positive word of mouth among their patients. Patients find that pressure has been taken off of them and they want to share the information. 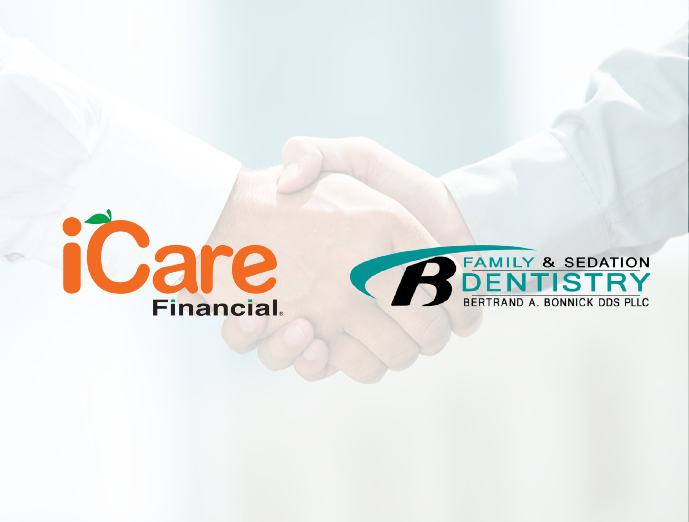 Between taking iCare Financial as a payment method and offering pain-free dentistry with sedation options, there is nothing to stand in the way of patients receiving the treatment they need at Family and Sedation Dentistry.